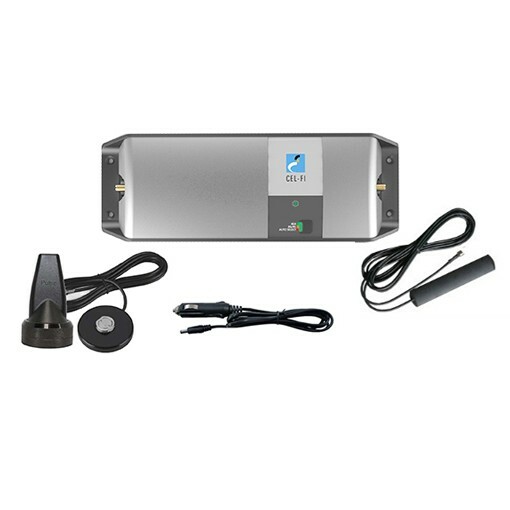 We recommend this pack where you need easy self-install and wish to move the GO easily from vehicle to vehicle. 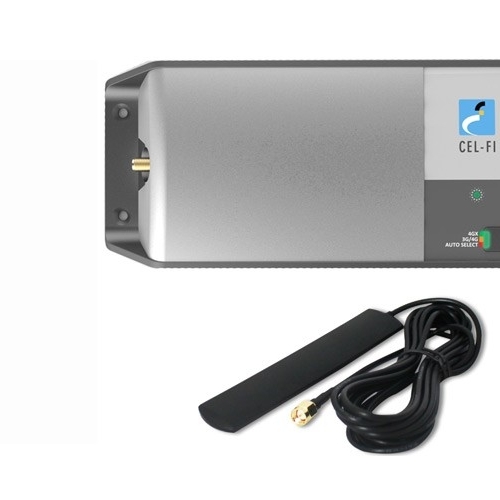 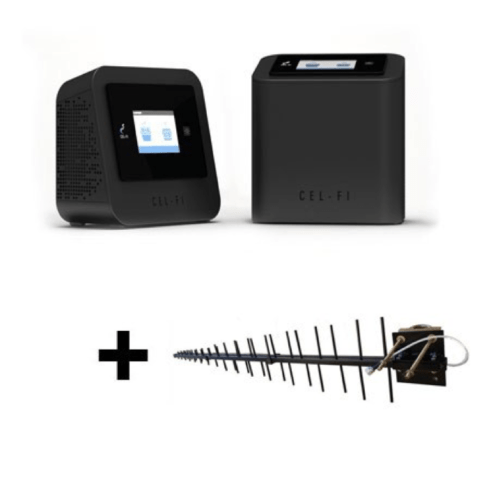 The Cel-Fi GO for Telstra Smart Repeater is the ideal product to boost and distribute a 3G/4G mobile signal within your car, 4WD, or truck. 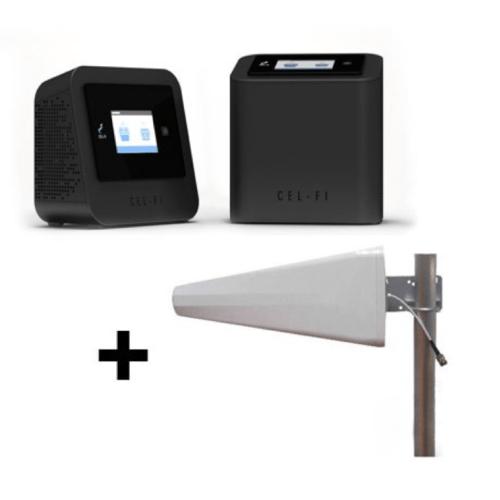 Supporting voice and mobile internet for multiple mobile devices, dropped calls and slow internet are a thing of the past.